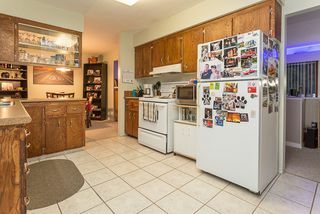 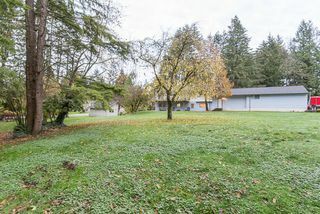 3 SHOPS AND SPACIOUS HOME ON 2 ACRES! 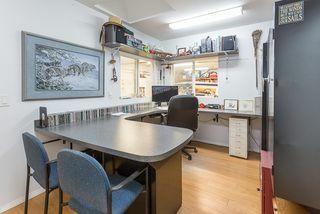 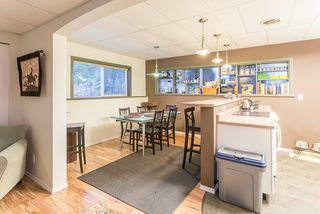 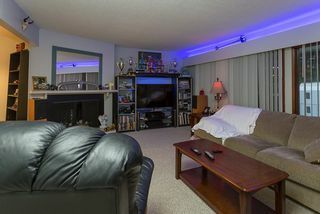 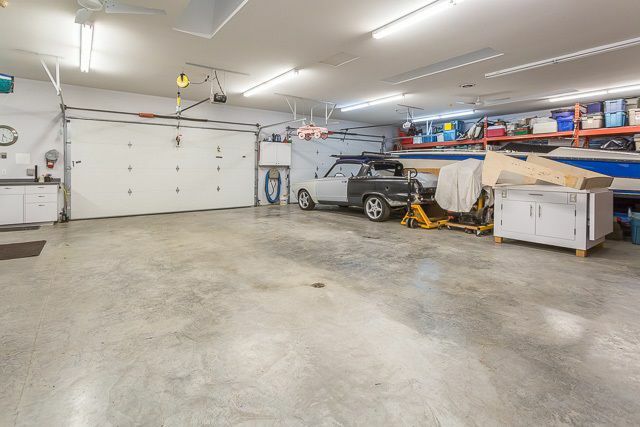 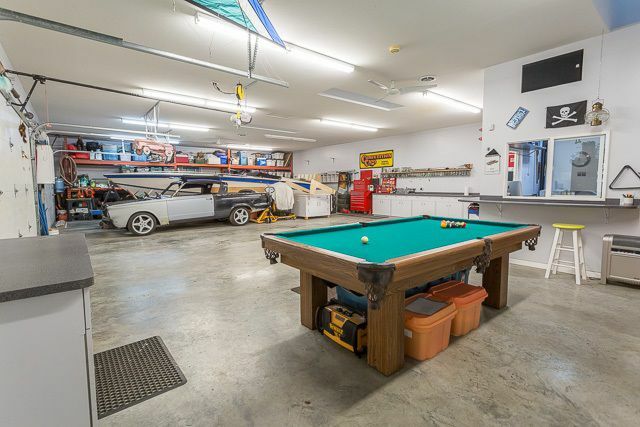 This property is awesome for a car guy, home business, or work shops! 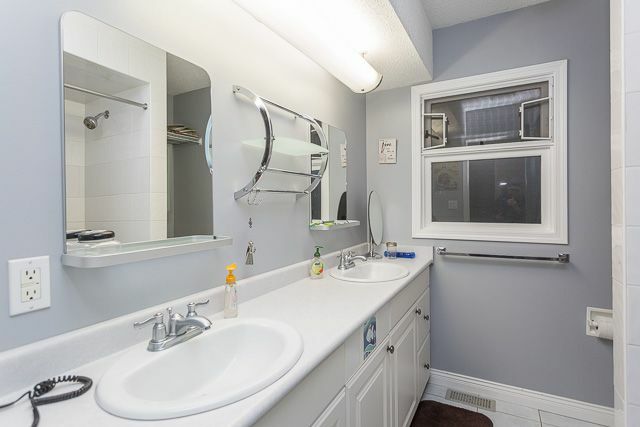 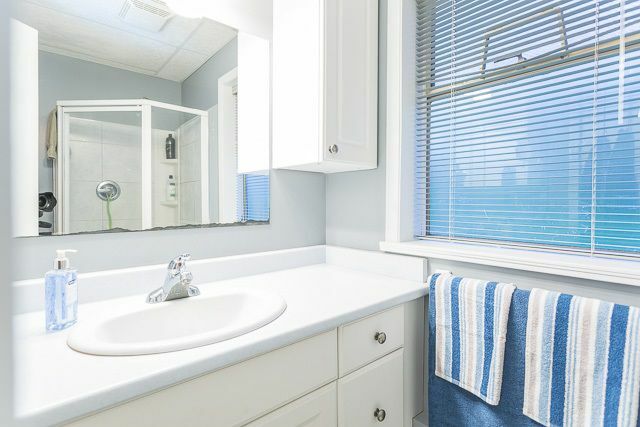 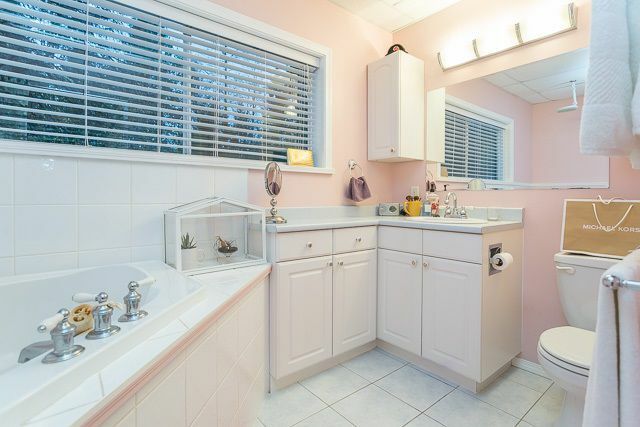 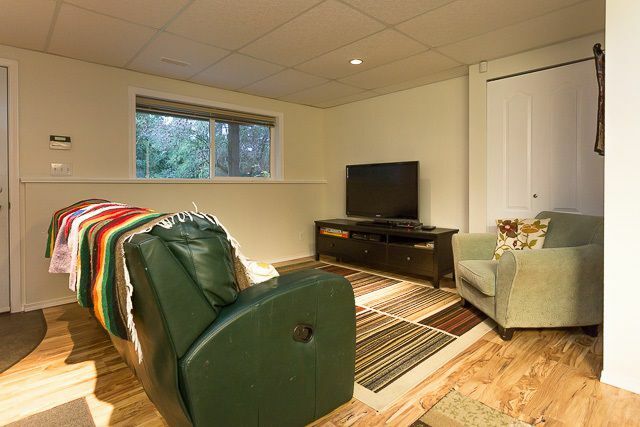 The home has 5 bedrooms, 3 bathrooms with a completely finished basement which would be great for the inlaws. 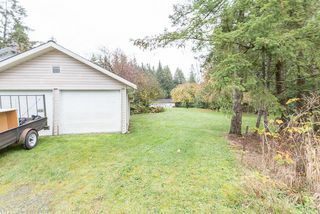 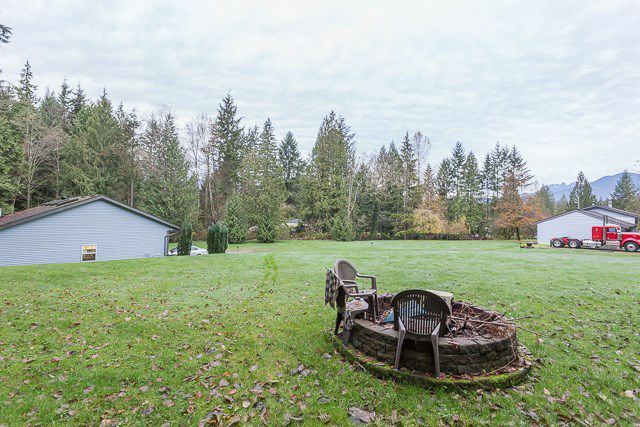 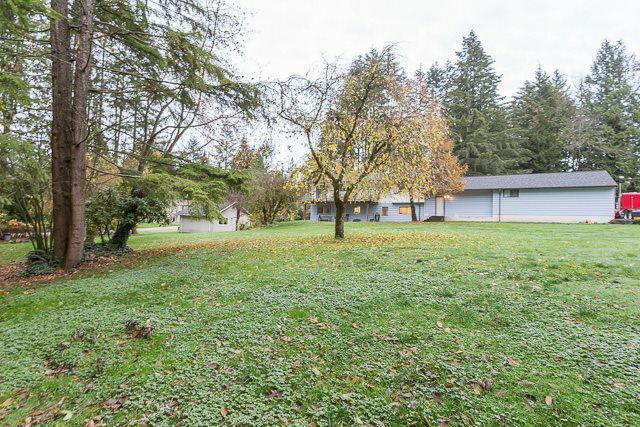 This lovely acreage is located on a corner lot for easy access to one double garage presently used as a studio. 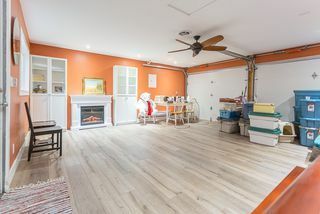 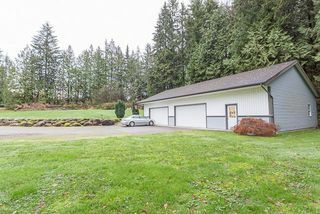 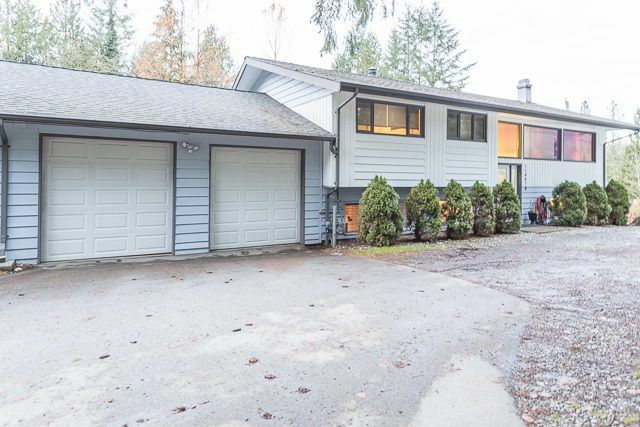 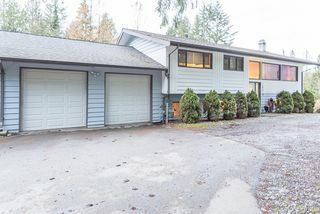 Attached to the house is a 50'x26' double garage with workshop. The 3rd shop is the beauty. Built in 2005, this 60'x36' defines ultimate man cave. 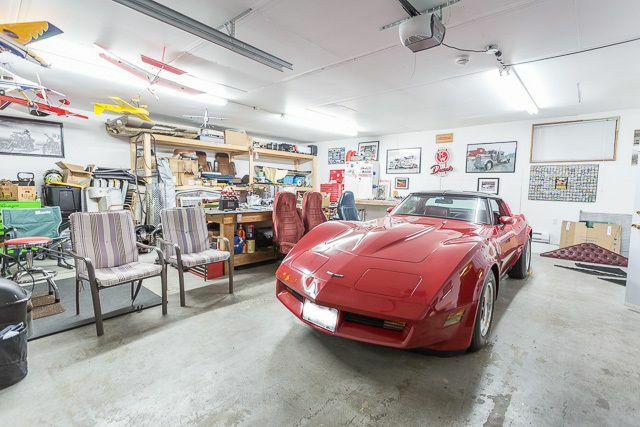 It has its own 200 amp service as well as its own natural gas service. 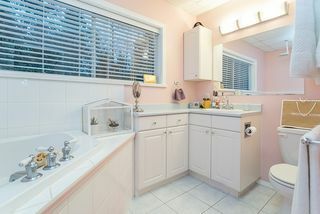 with its own bathroom, office, workbenches, and cabinets, why bother going back up to the house!! 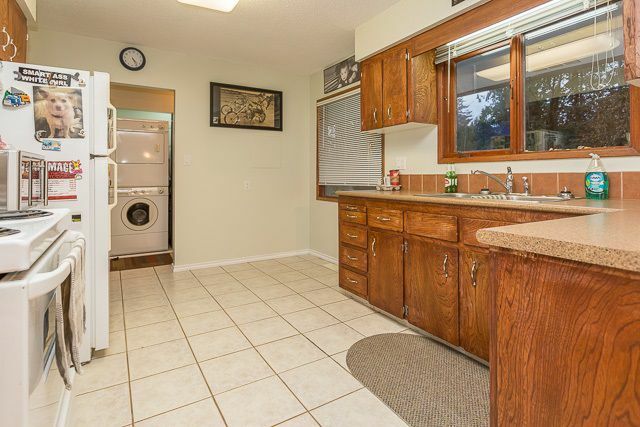 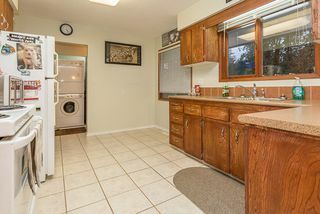 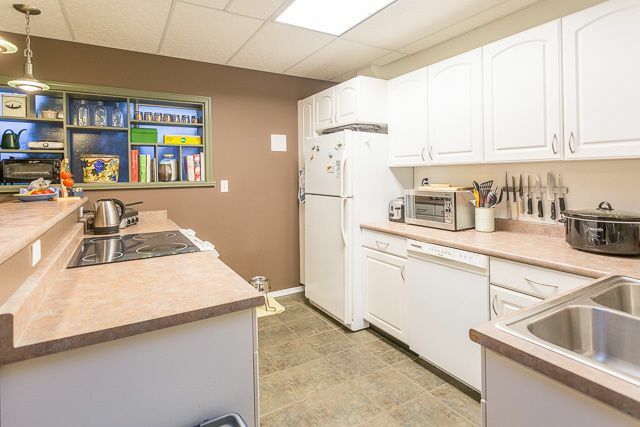 The house features a newer furnace, roof, drilled well and much more!